When you need an elevator, think Regional Elevator. 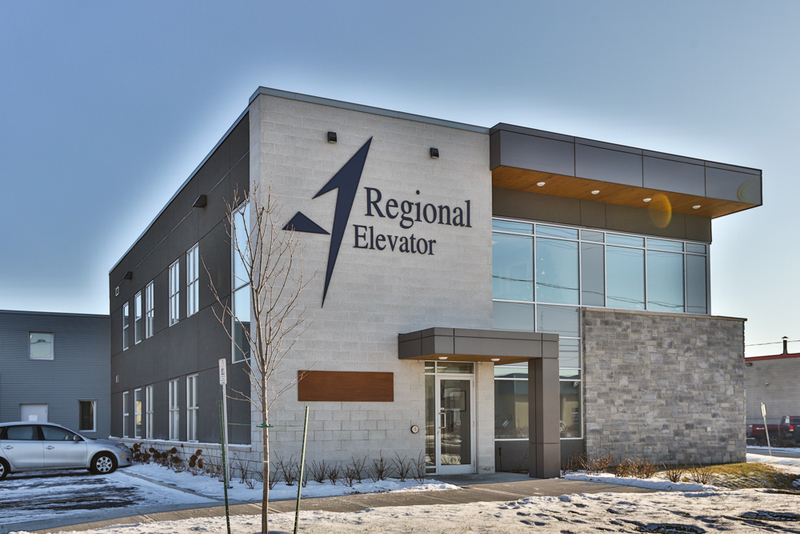 Want to know why Regional Elevator is your best choice in Ottawa-Gatineau? It comes down to one critical factor: Choice. 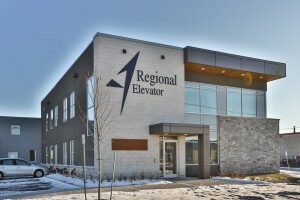 Since the company was founded in 2000, Regional Elevator Services has grown to become one of the largest independent elevator companies in Canada. Today, we’re an authorized dealer for some of the biggest names in the business, including major Canadian and international suppliers such as GAL, Global, and Hollister Whitney. 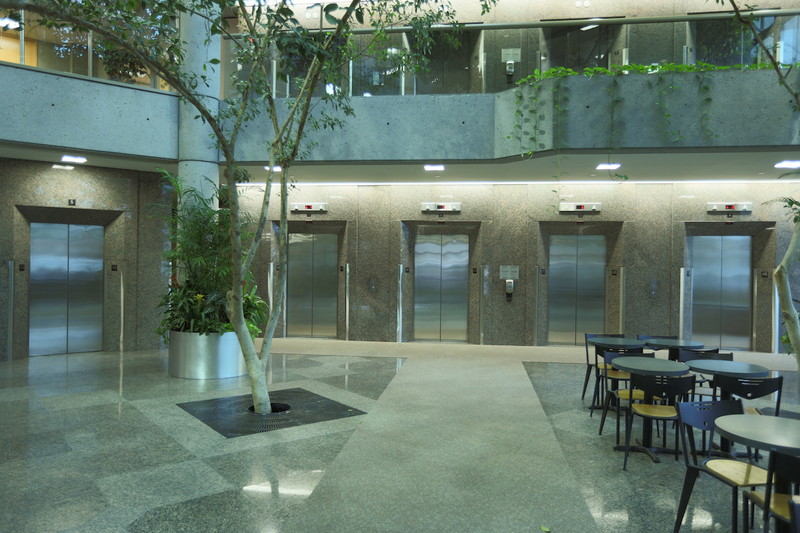 That means we can help our customers choose the solution that’s right for them, whether you want a bank express elevators for new high rise, an upgrade or renovation to an aging system, or the addition of a small lift to a public building to improve accessibility. Our customers include developers, construction companies, building owners, property managers and condominium corporation boards throughout the National Capital Region. 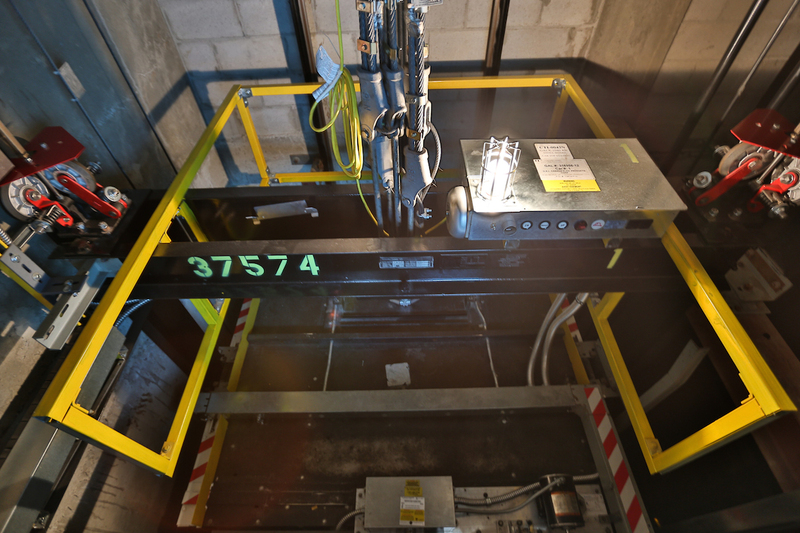 If you’ve ridden in elevators in Ottawa-Gatineau, you’ve probably ridden in one of ours. Quality maintenance services that keep you up and running. Our skilled team of highly trained and licensed technicians (EDM-A and EDM-T licenses) boasts one of the lowest service call-back ratios in the field. We cover all of Ottawa-Gatineau and, because we have a large team, we can respond quickly-often in less than 30 minutes. We use only high-quality, field- tested products and carry a large parts inventory that includes a wide variety of hard-to-find parts that are crucial for reducing down time.